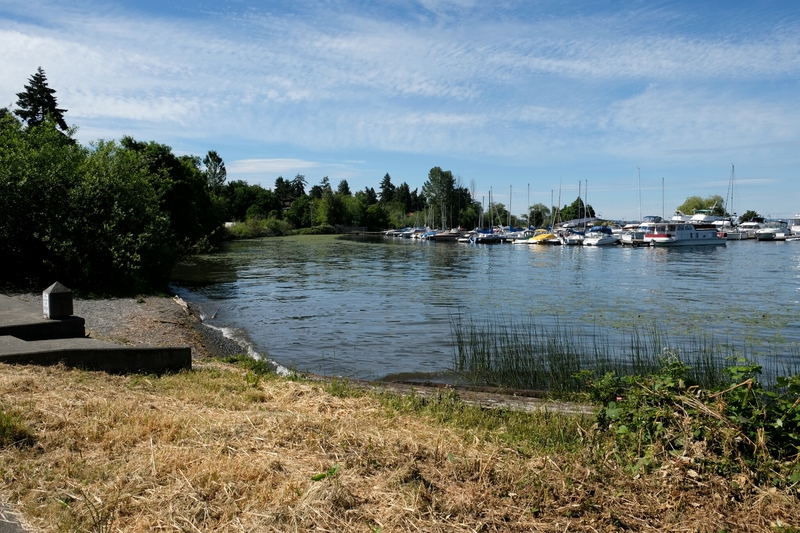 This is the ninth park in my central Lake Washington parks series. For full info and a list of all the parks see the introduction here. 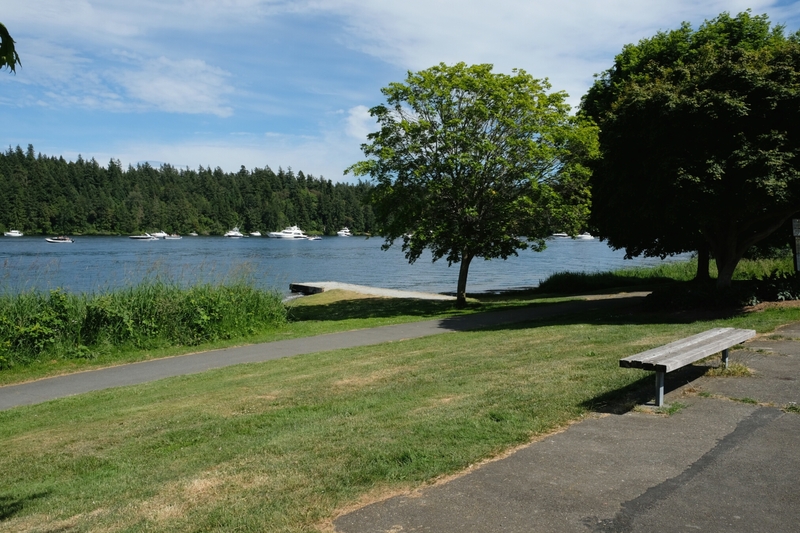 This is the eighth park in my Lake Washington parks series. For full info and a list of all the parks see the introduction here. This is the seventh park in my central Seattle Lake Washington parks series. For full info and a list of all the parks see the introduction here.